Are You Skeptical About MuscleNOW? I do not blame those who are skeptical of any muscle building web site that claims to provide the recipe to impressive results, as so many bodybuilders who sell products use steroids and claim not to, or pay men and women to provide picture testimonials that show progress achieved in ways unrelated to the actual program being sold on their web site. This not only frustrates me, but is one of the main reasons I decided to write the MuscleNOW natural bodybuilding program, as I for years was a victim of false advertising from supplement companies, and became disgusted with the endless supply of steroid using bodybuilders and ineffective training and diet advice. My goal was to change this for men and women around the world. The most powerful proof of MuscleNOW’s legitimacy is my longevity, as I have been offering the MuscleNOW bodybuilding program and Fat Vanish weight loss system since 1997, with hundreds of real testimonials sent to me from satisfied customers overjoyed that they were finally able to find a program that actually works, after trying so much in the fitness world that doesn’t. There are even plenty of reviews on Amazon.com written by those who have achieved their muscle building goals using MuscleNOW, and with a small amount of research you will easily be able to determine that I have been delivering on my promise of impressive muscle gains since 1997, and will continue to do so for as long as God allows. 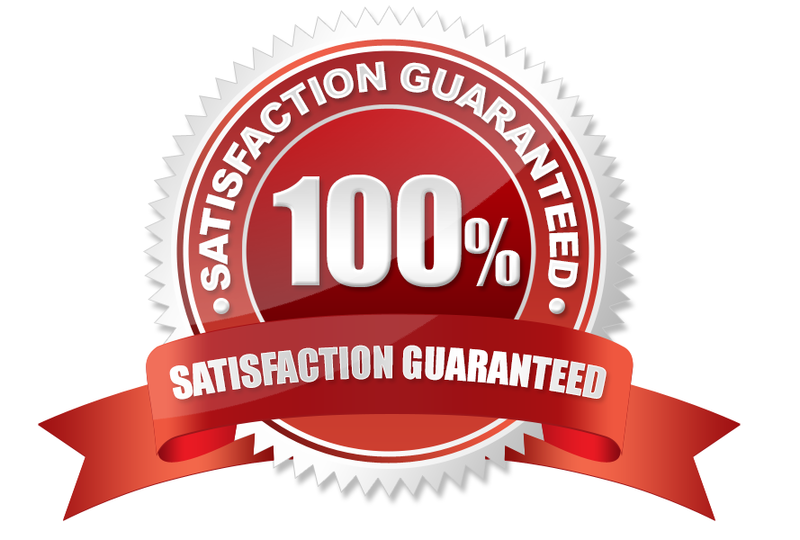 But, for those who are still skeptical, there is my 90 day, unconditional money back guarantee. This applies to everyone who orders, no matter where you live around the world, and this money-back promise gives you 3 full months to see what my MuscleNOW program can deliver. If only the vast array of supplements I tried during my early bodybuilding career had a 90 day money back guarantee, I would have saved a ton of money that was wasted on worthless garbage. There is no fear on my part in offering this 90 day trial, as I know MuscleNOW works, which is why my refund rate is so low. My goal is to see you succeed, and with MuscleNOW’s Lifetime Email Personal Training direct from me (the author), I make myself available to help and support you every step of the way. If you’re serious about transforming your body, then you’ve found the answer, and the only obstacle in your path right now is YOU. Get to work with what I teach in MuscleNOW, and watch your body morph into something you never dreamed possible.​ Just remember that I only provide the road map to amazing results, while you must implement my methods into your own life. The combination will transform you in ways that will amaze all of your friends, family and strangers alike.
. You are fully protected by my risk-free 90 day 100% Satisfaction-Guarantee. If you don't build more muscle mass than you ever thought possible, simply return the MuscleNOW program and receive a full refund, no questions asked!